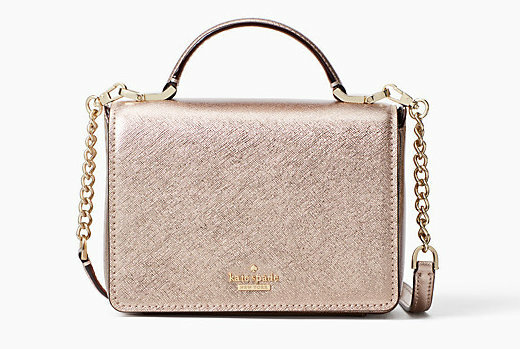 Kate Spade Cameron Street Candace Perforated Leather Satchel - Kate spade new york cameron street candace perforated leather satchel-handbags. 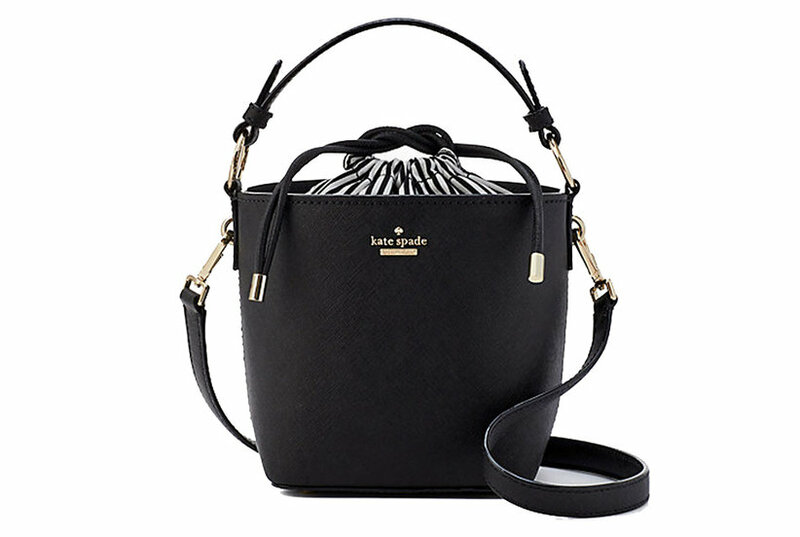 Kate Spade The Spirit Tote - The two-tone woven shoulder straps wrap around this easygoing tote in a semi-structured silhouette with plenty of pockets and a spacious interior. 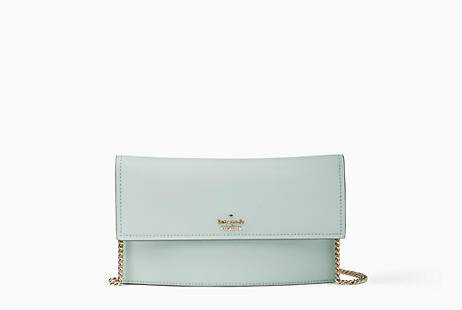 Kate Spade Kate Spade Watson Lane Large Sam Bag - - Structured, durable and poised, a nylon bag suspended from smooth leather handles and detailed with gleaming logo embossing goes everywhere. 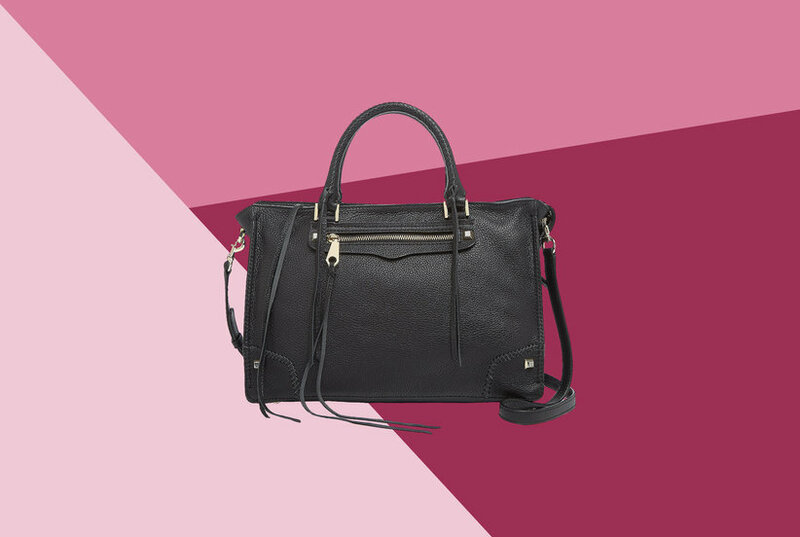 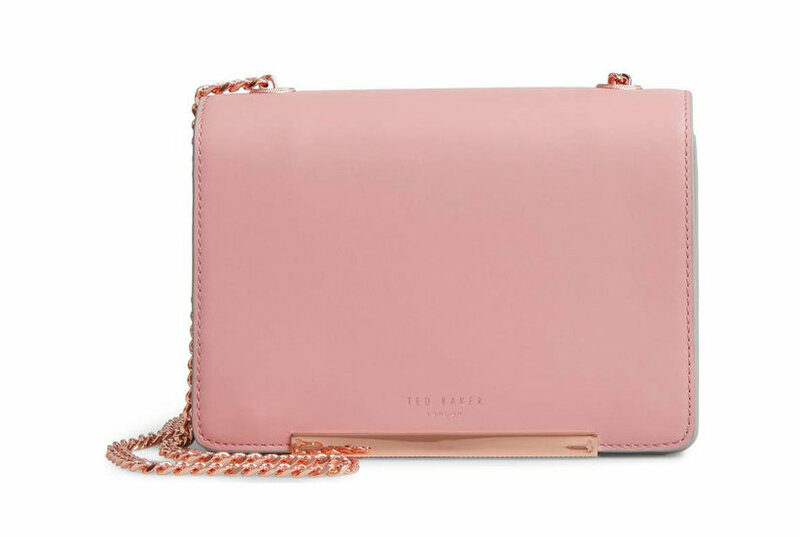 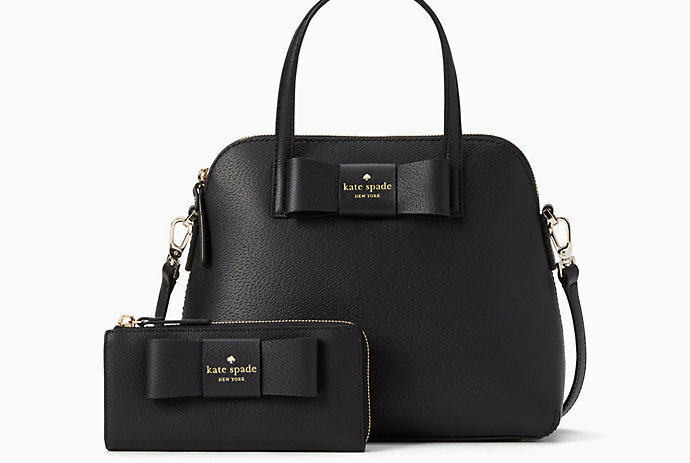 Kate Spade Kate Spade Watson Lane Large Sam Bag - Structured, durable and poised, a nylon bag suspended from smooth leather handles and detailed with gleaming logo embossing goes everywhere.